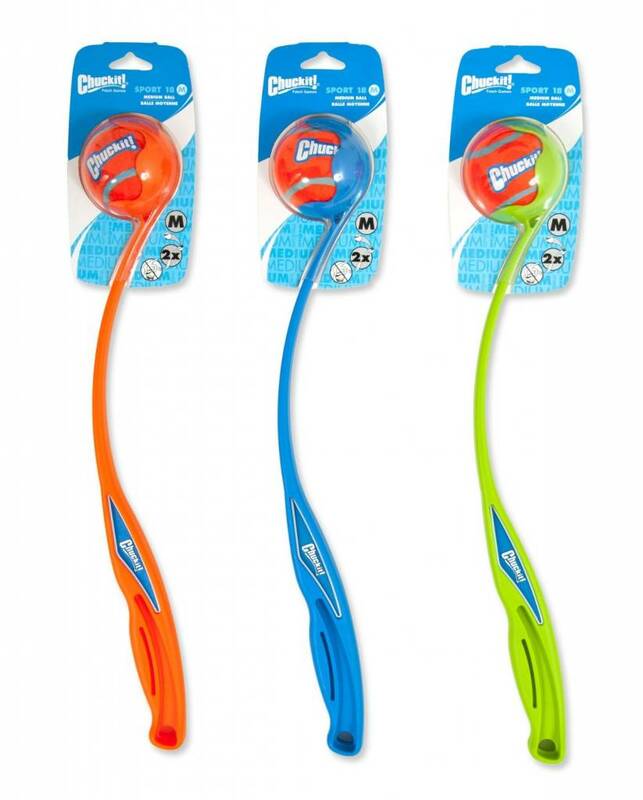 Throw farther, faster, and never bend down to pick up a slimy ball again with a Chuckit! Launcher. 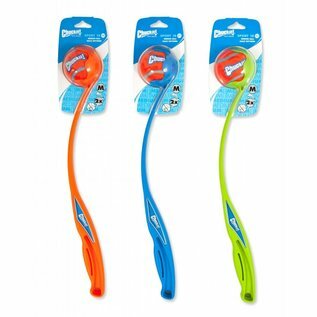 Durable plastic launcher firmly grasps a ball then releases it as you swing. Picks up balls tossed into mud or water during games of fetch. For more information, please visit ChuckIt.